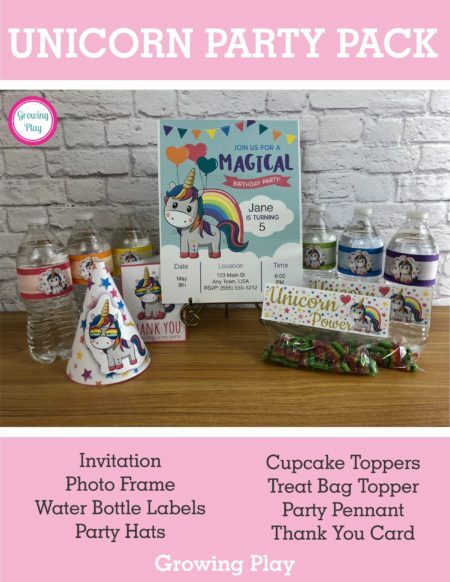 The Unicorn Party Printables digital download includes an invitation, party hats, water bottle labels, cupcake toppers, photo frame, party banner, treat bag toppers, and thank you card. 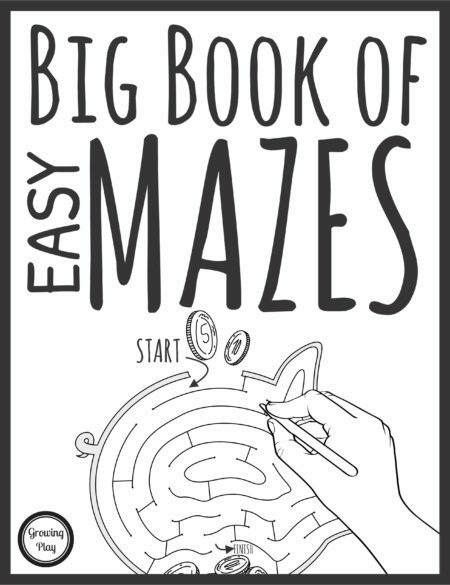 This 19 page PDF digital download will be available electronically immediately following payment. 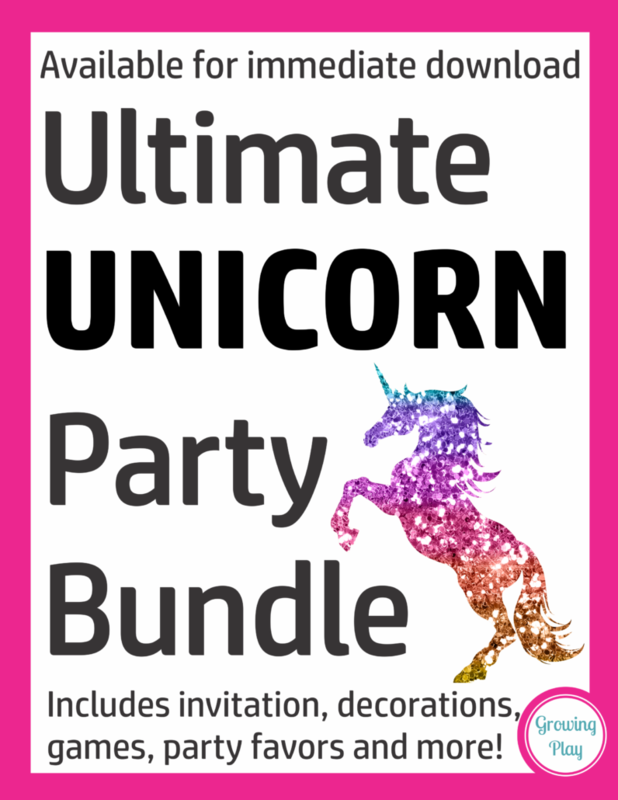 Party Hat template – create as many unicorn party hats that you need for your guests. Water Bottle Labels – Tape the labels onto water bottles. Cupcake Toppers – Add to cupcakes for some unicorn flair. Party Banner – type in letters for what you want the banner to say and hang up. Photo Frame – Snap a picture of the guests at the party. 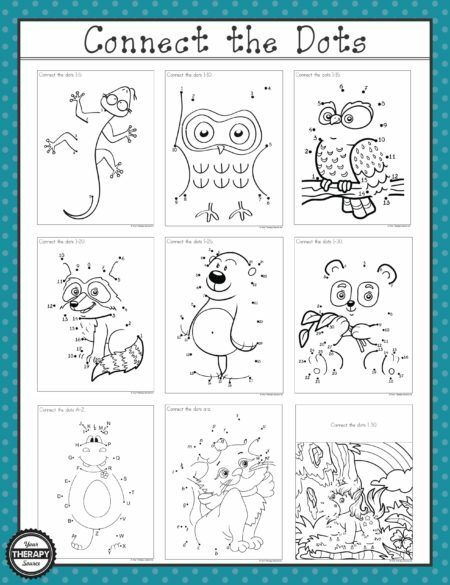 Print and put on the photo frame for a party favor. 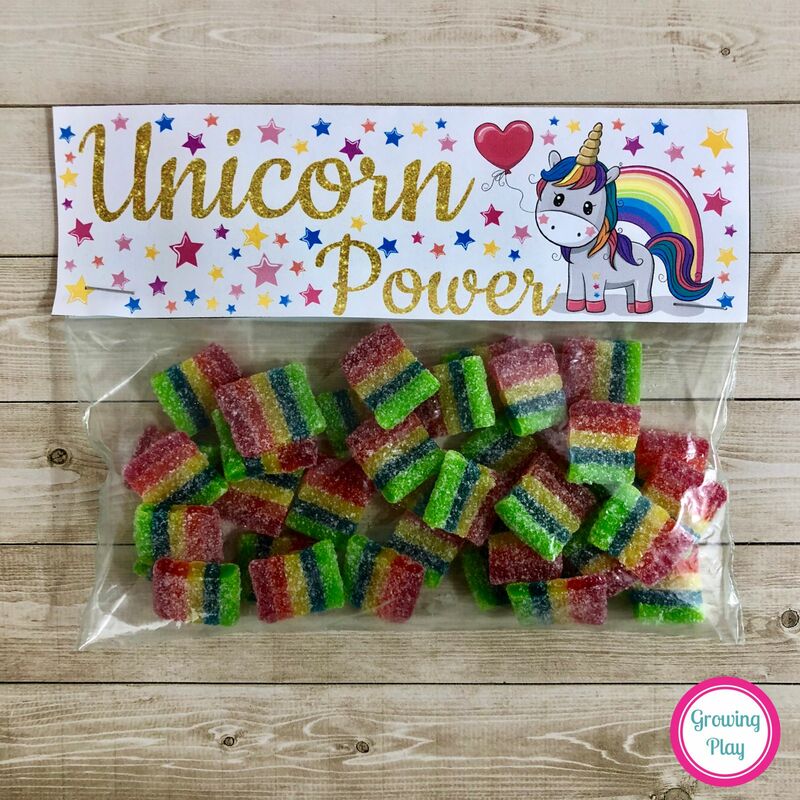 Treat Bag Toppers – add these to the top of a Ziploc bag filled with rainbow candy for another party favor. 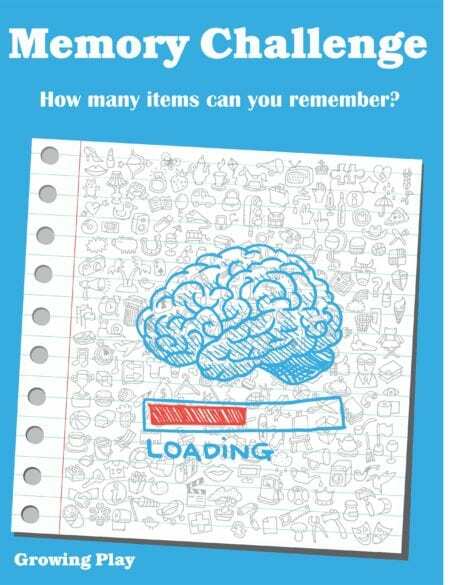 Thank You Card – print and give to each guest when they leave the party. Need even more Unicorn Party Ideas? 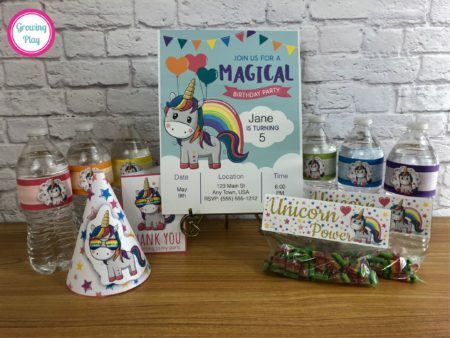 The UNICORN BIRTHDAY PARTY PACKAGE includes everything you need to host a totally awesome unicorn birthday party. 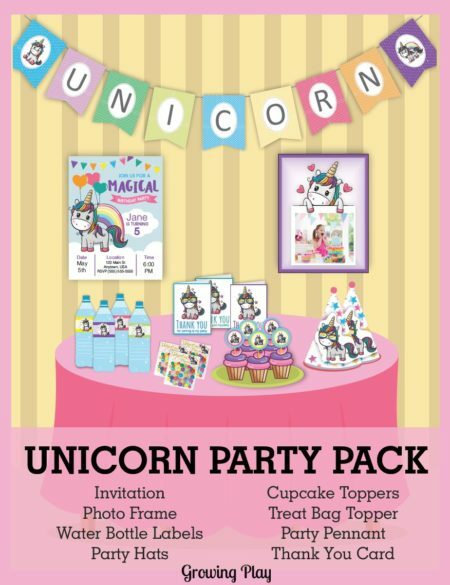 You will get the Unicorn Party Printables pack plus 5 more at a discounted price.